This is a contract where one party sells a determined amount of a certain currency to another party, and get paid a determined amount of a certain another currency. The exchange rate is called the spot exchange rate. The due date for payment is called spot date.The spot date is usually one bank day after the transaction date (T+1) for transactions that have USD on one side of the transaction and one of the following currencies on the other side: EUR / CAD / TRY / RUB. For other currency pairs, T+2 is much more common, i.e. the spot date is two bank dates after the transaction date. The really large forex traders use a system called DirektDetta to carry out their FX spot trading, while other traders normally go through an electronic broker. 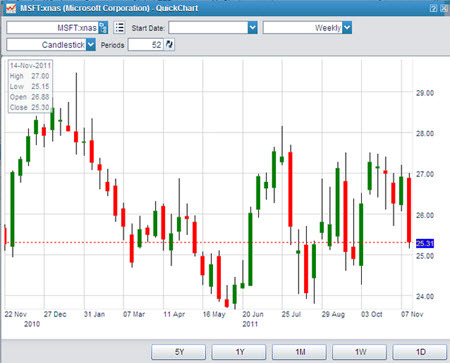 The FX spot is an extremely common type of contract on the FX market. Data from April 2013 show that the average daily turnover for FX spots was almost 2 trillion USD. The so-called “spot price” (spot exchange rate) is important not just for spot traders but also for traders speculating in various FX derivatives. FX futures are highly standardized forward contracts. Their standardization makes them easy to trade. The FX future was developed by the International Commercial Exchange in New York, USA, to streamline the process for FX forward speculation. When the exchange launched its first FX futures in the 1970s it took quite some time for speculators to warm up to the idea. Just as with an FX forward, and unlike an FX option, an FX future is a contract that is binding for both parties. When the predetermined date comes, each of the contract parties must carry out their transfer of the predermined amount of the respective currency. The high degree of standardization typical for FX futures includes the date of fullfilment. For most exchange trades FX futures, it will be the third Wednesday of one of the following months: March (Q1), June (Q2), September (Q3), December (Q4). The FX option is a contract that is only binding for one of the two contract partners. The issuer of an FX option is bound to honor the contract, while the holder of an FX option is free to choose if the transaction is to be carried out or not when the contract has reached its day of fulfillment. Example: You issue an FX option where you promise to exchange 1 million CAD for 1.5 million USD on July 31 2020. Thus, the two currencies are pre-determined, both amounts are pre-determined, and the date is pre-determined. You are obliged to carry out this transaction on July 21 2020 if the holder of the FX option wants you to. The holder of the FX option is free to choose, but you (the issuer) are not. In the example above, the exchange rate is 1.5 (1 million CAD for 1.5 million USD). When we talk about FX options, we call this strike price rather than the exchange rate. The strike price of this FX option is 1.5. FX options are rarely listed on exchanges. OTC (over-the-counter) trading is the common way of trading FX options. The FX forward is a highly customized contract, where the two contract partners tailor-make the contract to suit their respective needs. One of the partners is obliged to transfer a specific amount of a predetermined currency to the other party on a predetermined date, and the other party is obliged to pay the first party a predetermined amount of another predetermine currency on that same day. As you can see, the FX forward is a bit similar to an FX spot contract, but the date of fulfillment can be placed far away into the future AND both transfers will take place on the same date. Unlike an FX option, the Fx forward is binding for both parties. 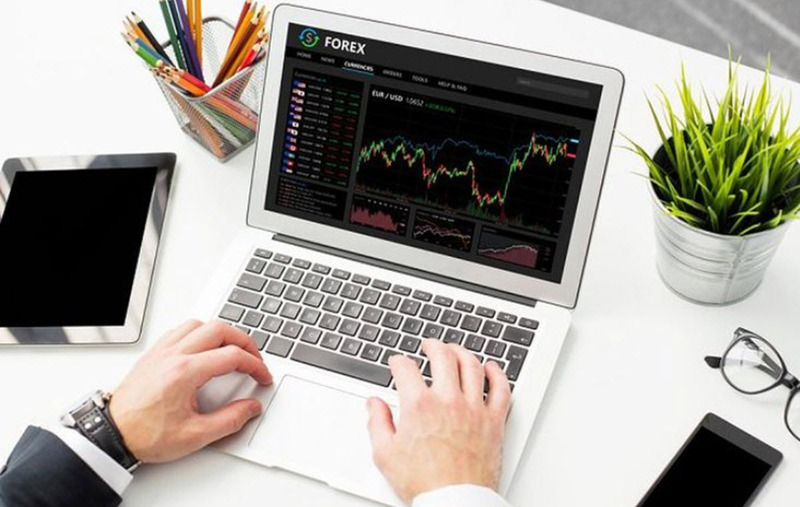 An FX swap is a contract where the two contract parties agree to swap predetermined amounts of two respective currencies with each other and then swap back again on a specific date. In a way, the FX swap is like an FX spot combined with and FX forward. Important: An FX swap is not the same thing as a currency swap. The term currency swap denotes the swapping of interest rates and/or amortizing payments for loans taken out in different currencies.